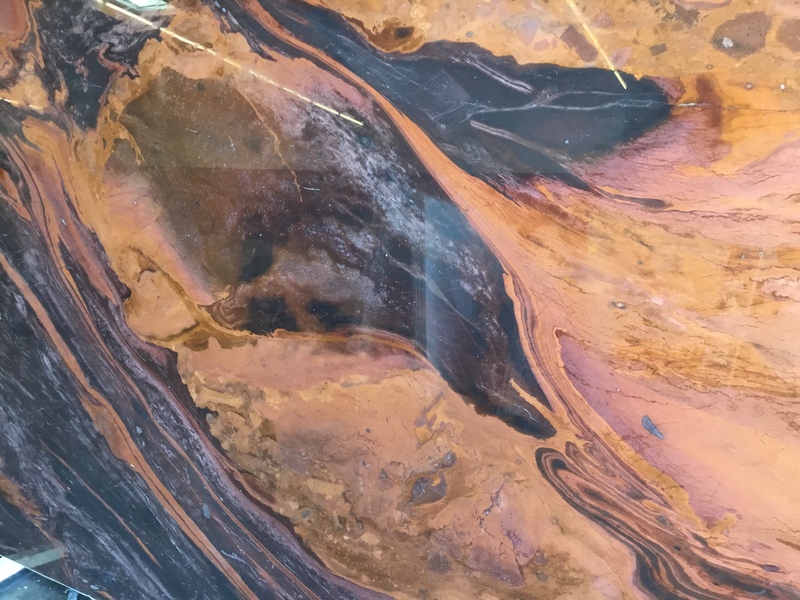 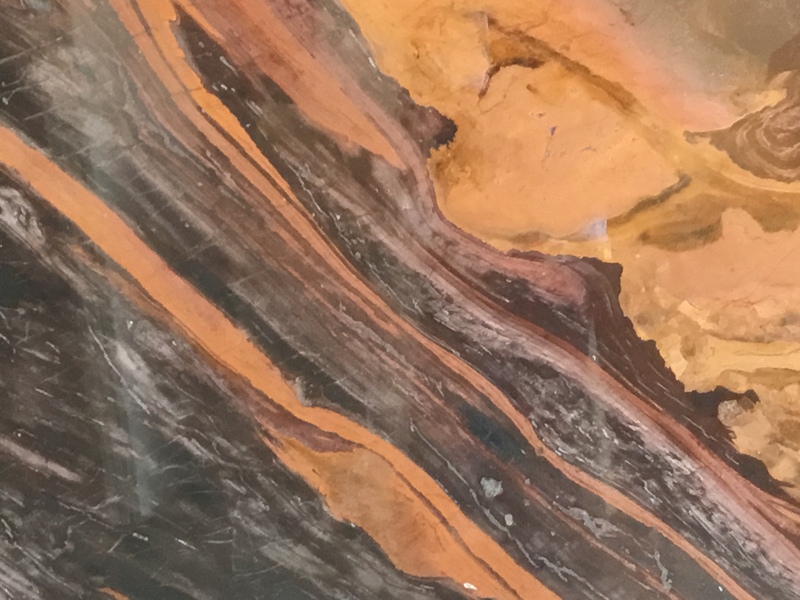 Hard metamorphic (changing) sandstone rock that is heated with quartz pieces recrystallized to produce a look that looks more like a painting than a pattern. 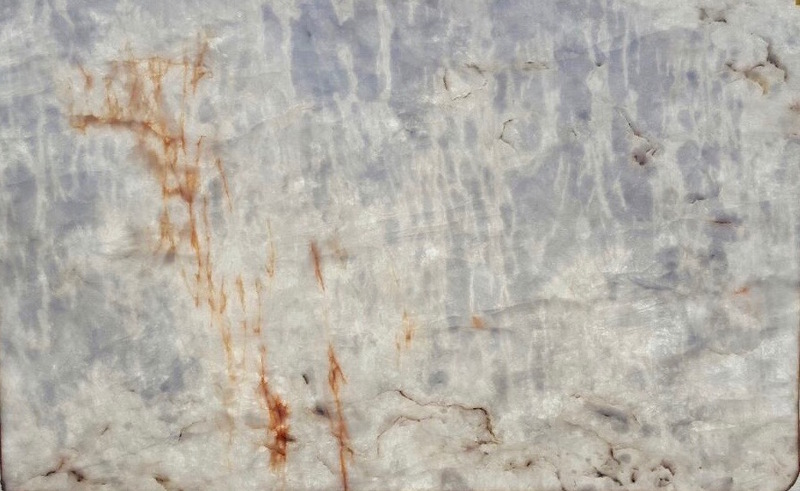 90% comprised of Quartz, Quartzite is often found in hills, mountain ranges and rocky coastlines. 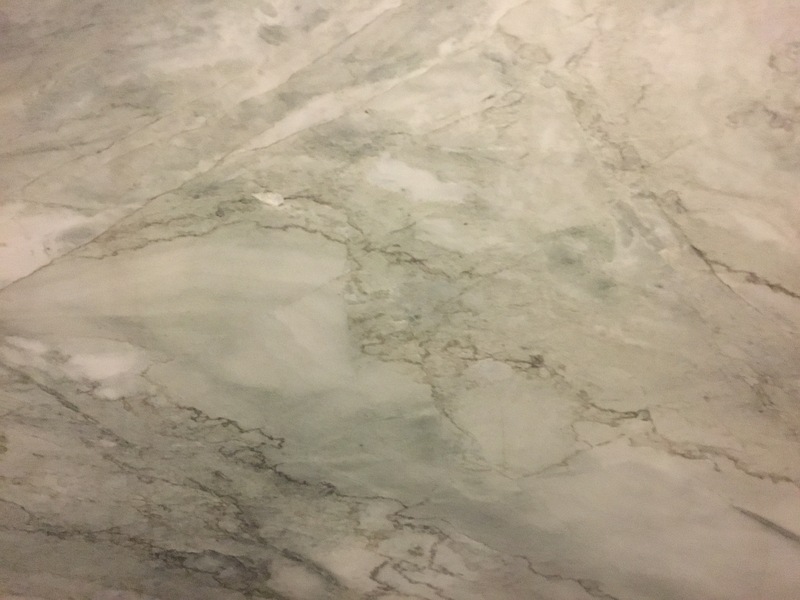 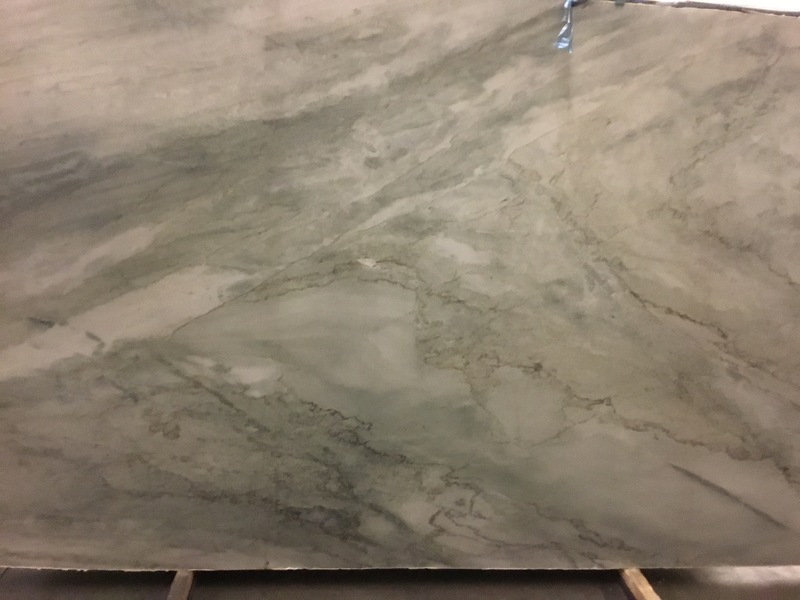 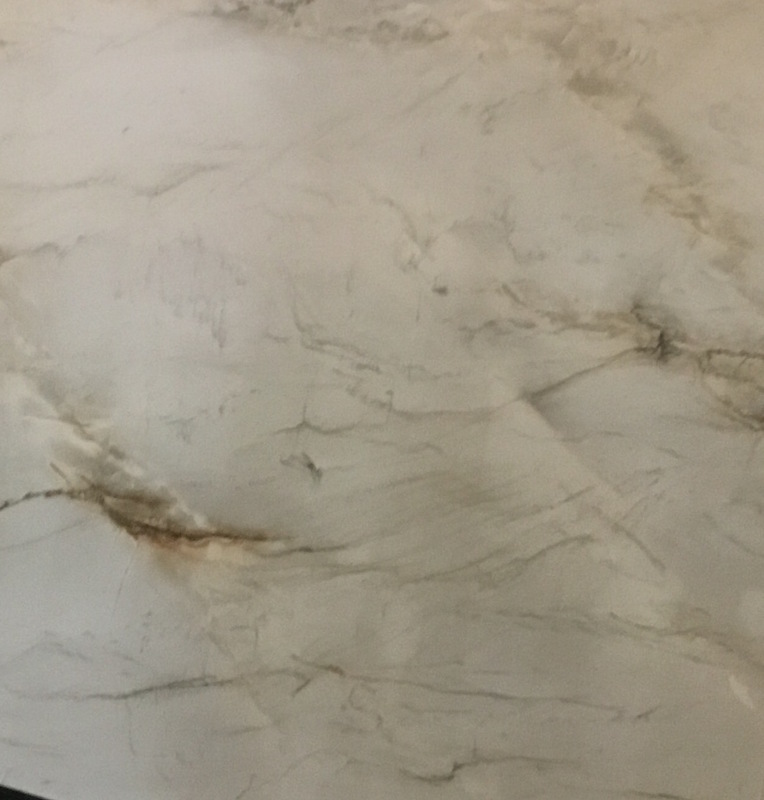 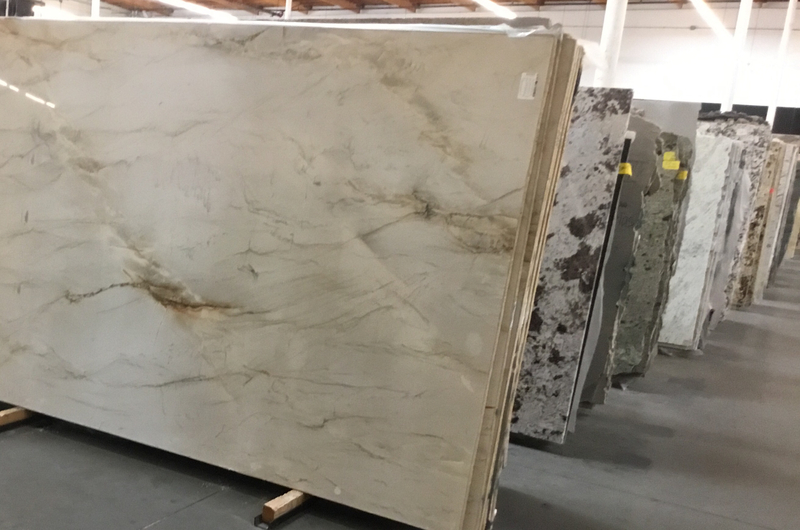 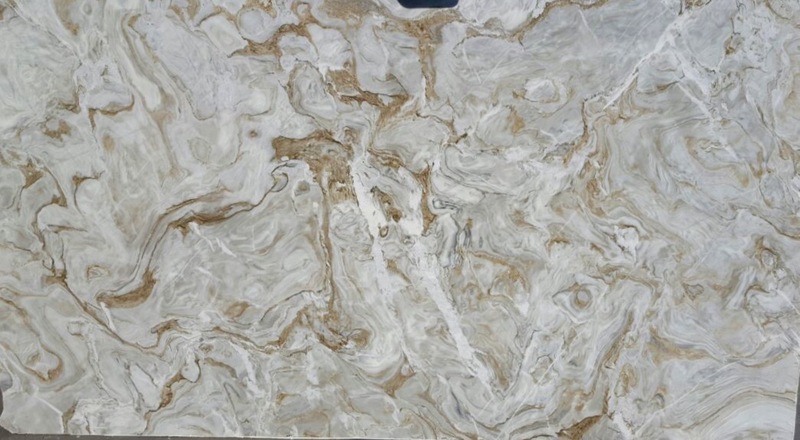 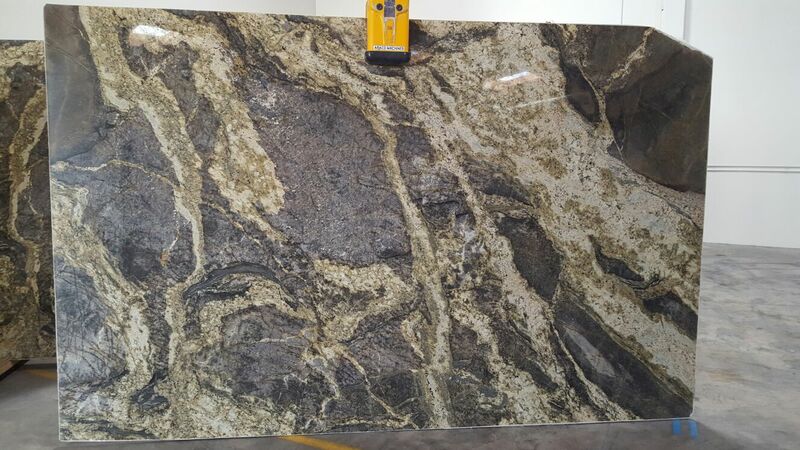 Typically lighter, veiny movement, Quartzite is often described as having the look of marble but the density and durability of granite. 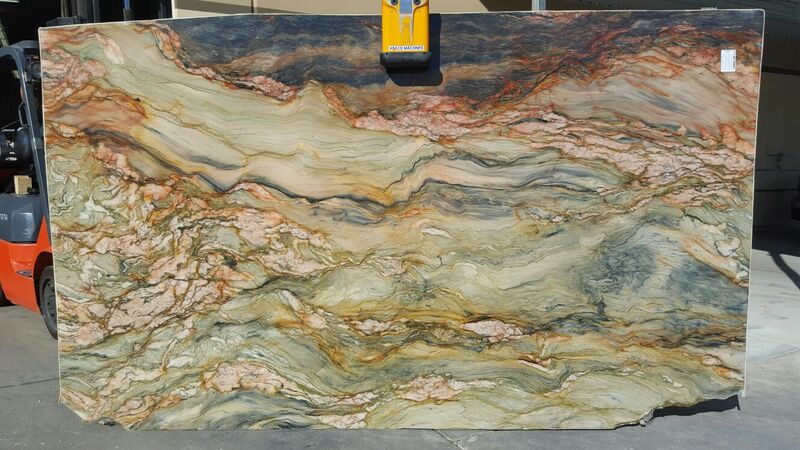 Quartzite’s got the best of both worlds. 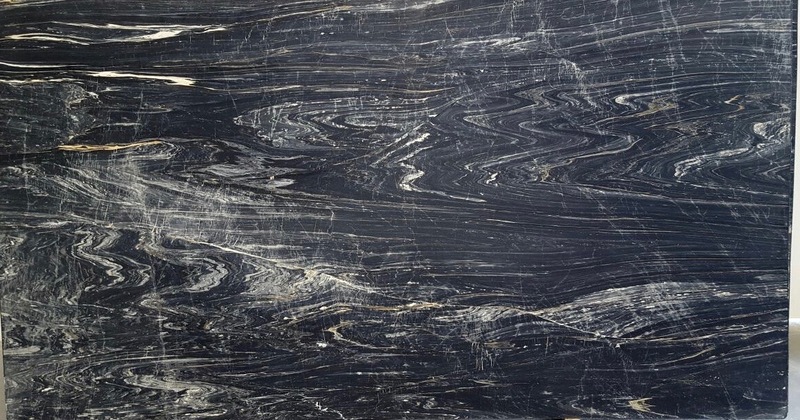 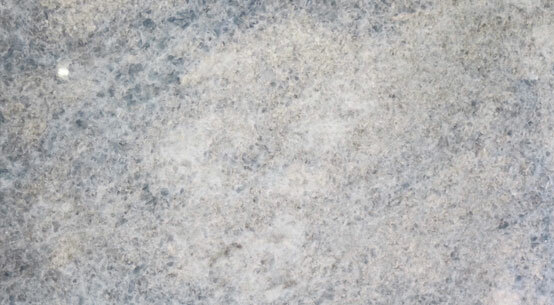 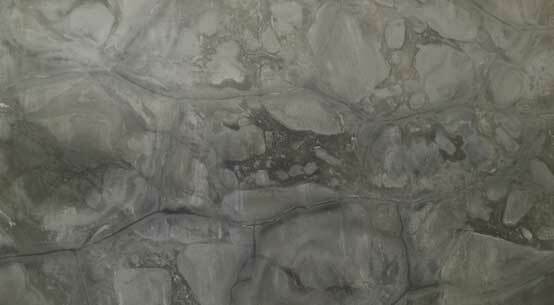 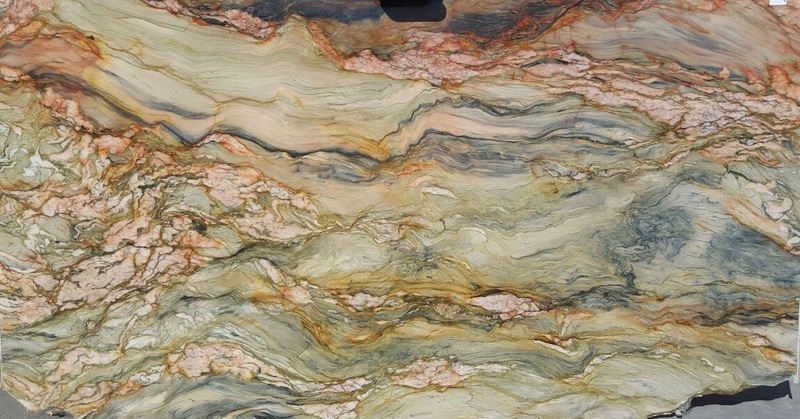 In fact, quartzite is so dense, it’s often more challenging to fabricate. 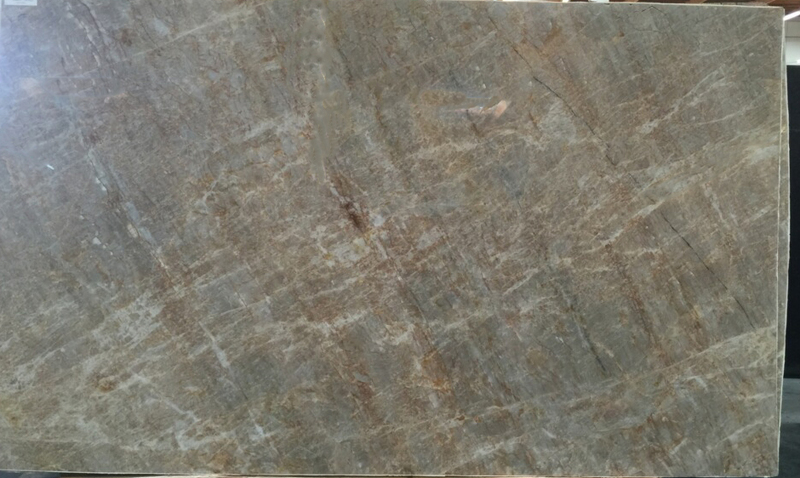 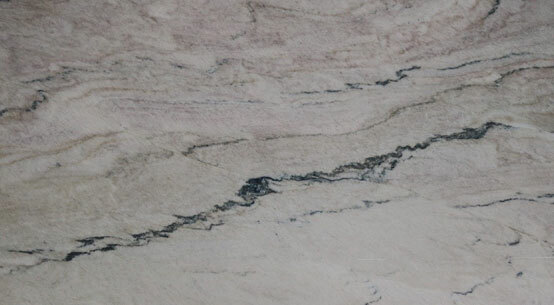 Sealing quartzite isn’t mandatory as it is with the other stones, because it is less porous. 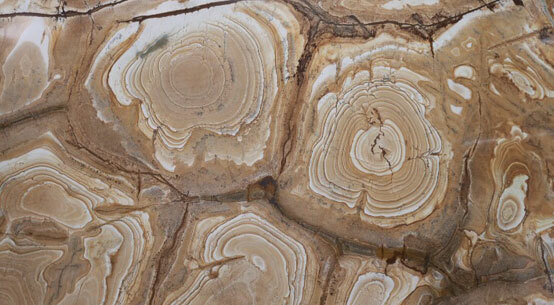 It is so thick, it must be taken from the Earth’s surface, rather than mined underground. 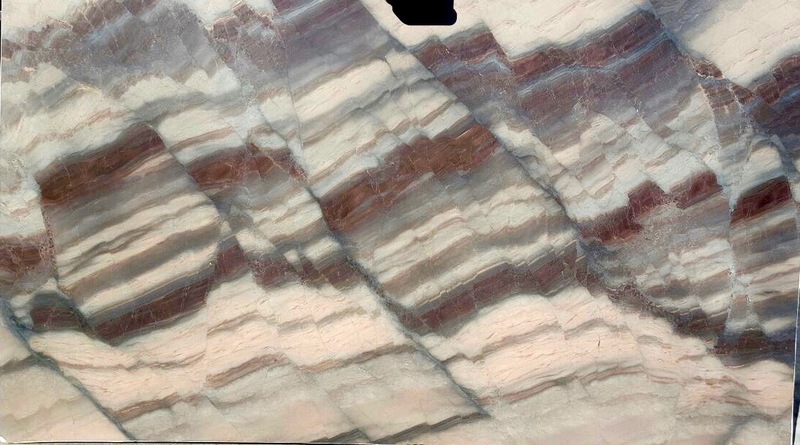 Quartzite is so durable it is often used as bedding around a railroad track. 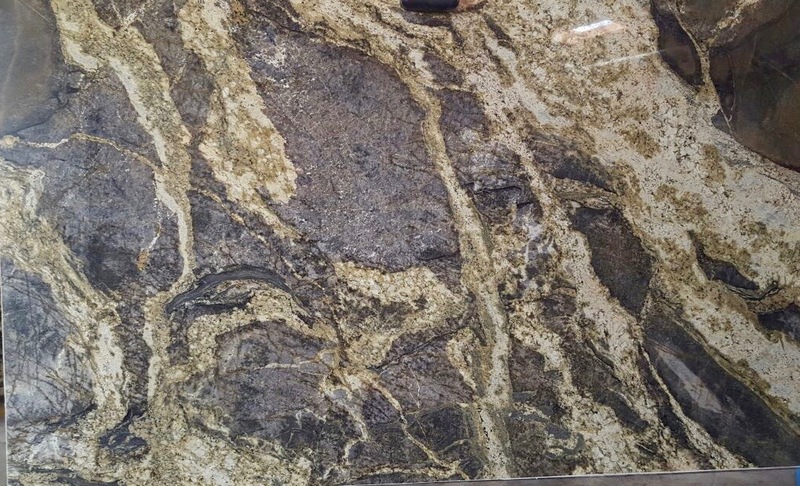 One of Brazil's finest creations! 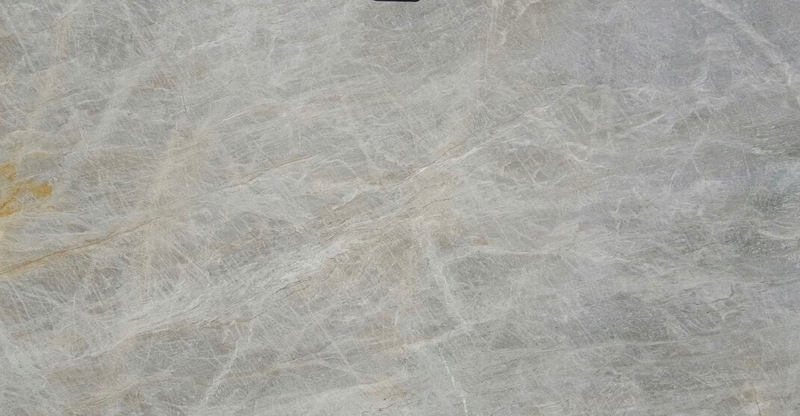 Turn up the heat in your homes!